For my birthday breakfast, Jac made me loco moco, a Hawaiian dish I fell in love with on our holiday there last year – hamburger pattie and fried egg drowned in brown gravy, served on steamed rice. She made hamburger patties on Thursday night while I was out. 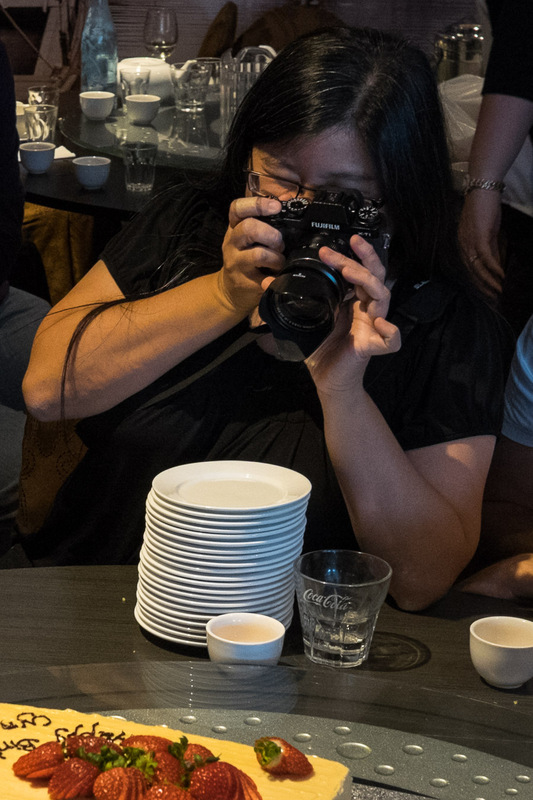 She served the loco moco with corn, just like the loco moco I ate at Jack’s Inn, a diner on Maui where we ate brunch on our way to Kahului airport. We had a lazy Friday, mostly spent at home. 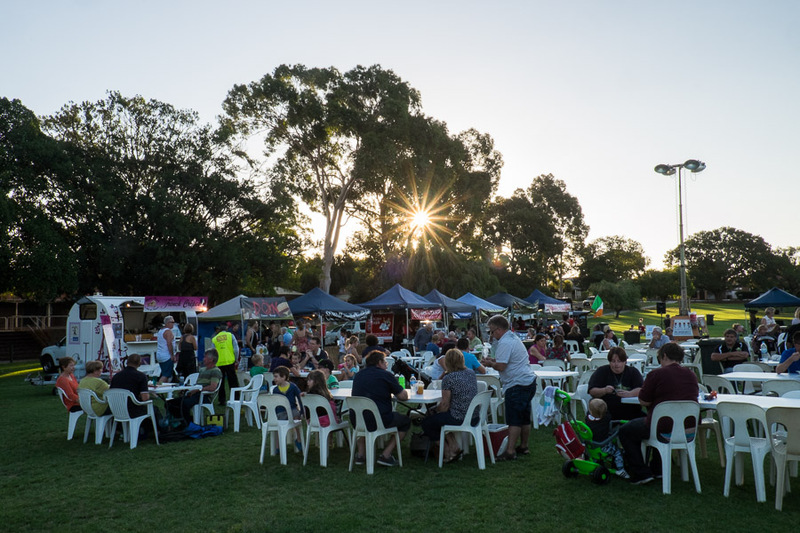 Pancakes for lunch, then a relaxed dinner at the TGIF HWKRS MRKT (the Vic Park Hawkers Market on 5 to 9pm Friday nights) – we sat on a picnic blanket and shared a Moroccan combo from Shak Shuka and saucy BBQ ribs from Ragin’ Cajun. Note: if you’re thinking of checking it out, please be aware from 24 April the market will be back in its original laneway location between TenTen Kitchen and IGA Supermarket, off the main Vic Park cafe strip, where there’s better shelter for winter weather. The summer location for the TFIG HWKRS MRKT has been John MacMillan Park, where there’s ample room for dogs and kids to run around. 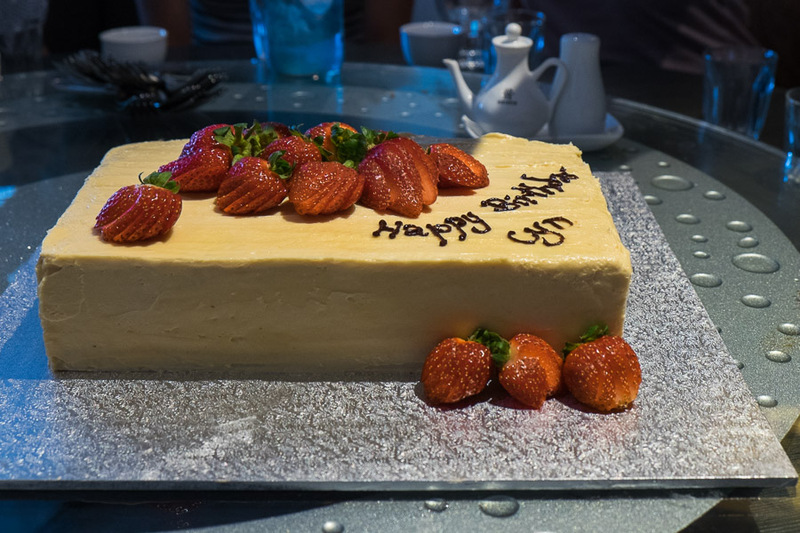 Since most restaurants are closed on Good Friday, Jac had organised semi-surprise birthday lunch for me on Saturday. It was ‘semi’-surprise because I knew something was happening but didn’t know what, where or with whom… though a couple of people let details slip just before the event! It turned out to be a banquet lunch at Old Cathay Restaurant with family and friends, enough of us to take up two large round tables, with a menu of pre-ordered dishes specially selected by Jac with input from my sister Juji. 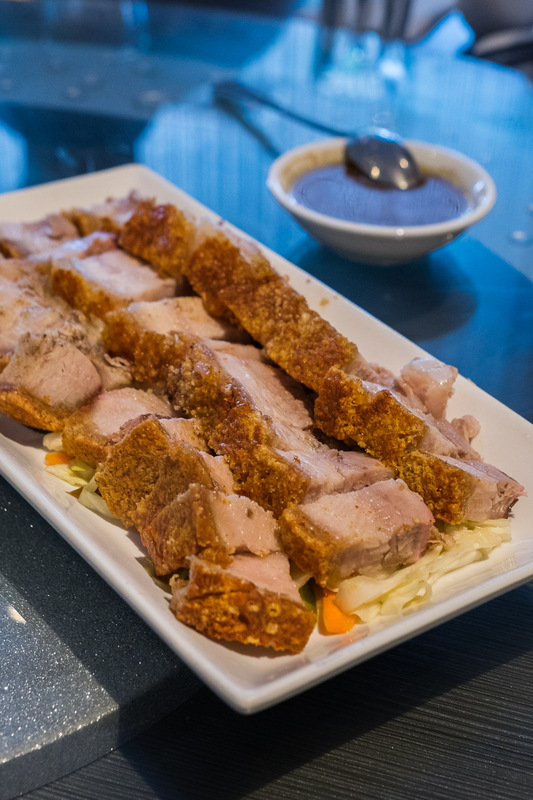 The dishes were very ‘me’, including my favourites like Chinese roast pork, Marmite chicken and runner beans with sambal belacan – a bold choice, considering the spicy, stinky nature of the sambal belacan (made with dried shrimp paste and chilli) is not for everyone. I love it, of course. The starter was the Old Cathay Tasting Plate featuring the chef’s recommendations (not pictured) – seafood rolls in bean curd skin, cold chicken with jellyfish, baby octopus salad, and crumbed prawn cutlets. 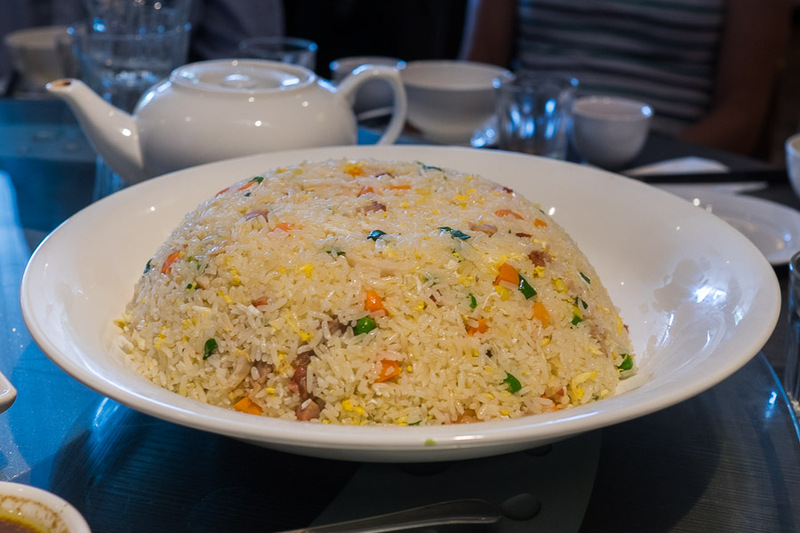 Jumbo sized special fried rice. We also had steamed rice. 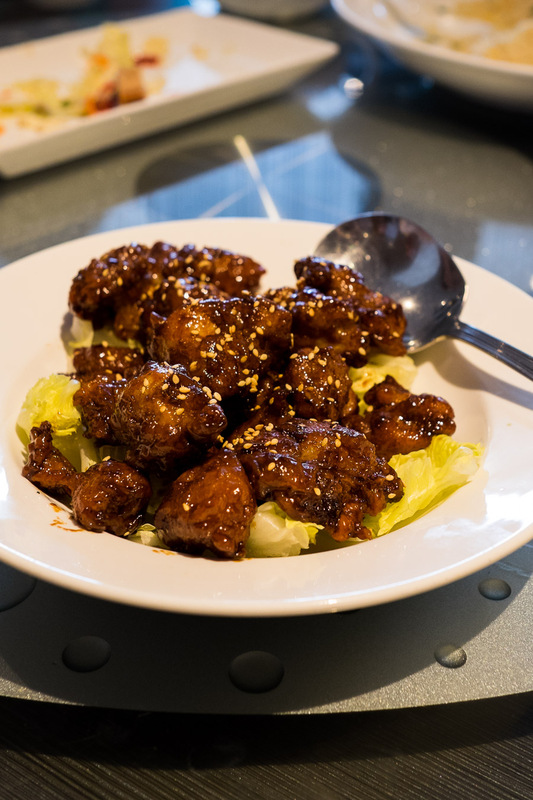 It was the first time some of my friends had tried Marmite chicken – they loved it. The chunks of chicken were beautifully caramelised and succulent. My advice is not to think about dwell on whether you like Marmite or not, but just give it a go. 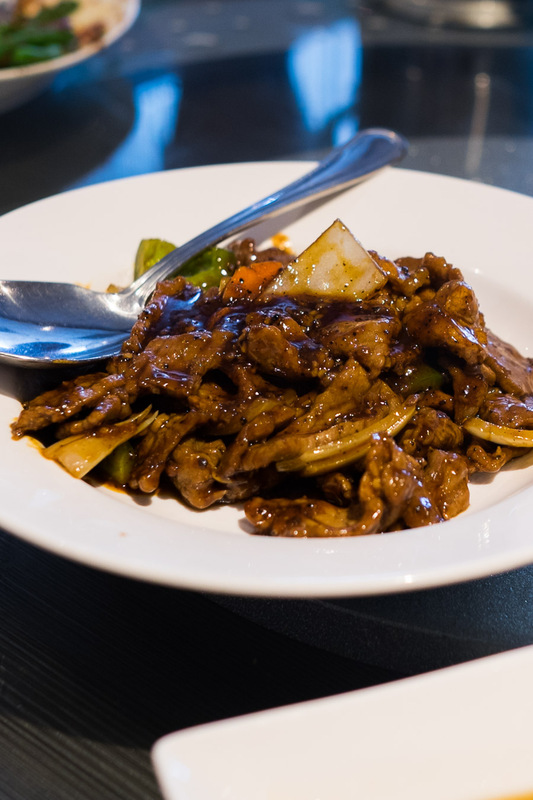 Honey pepper beef – the beef was very tender though extremely peppery (still irresistible!). 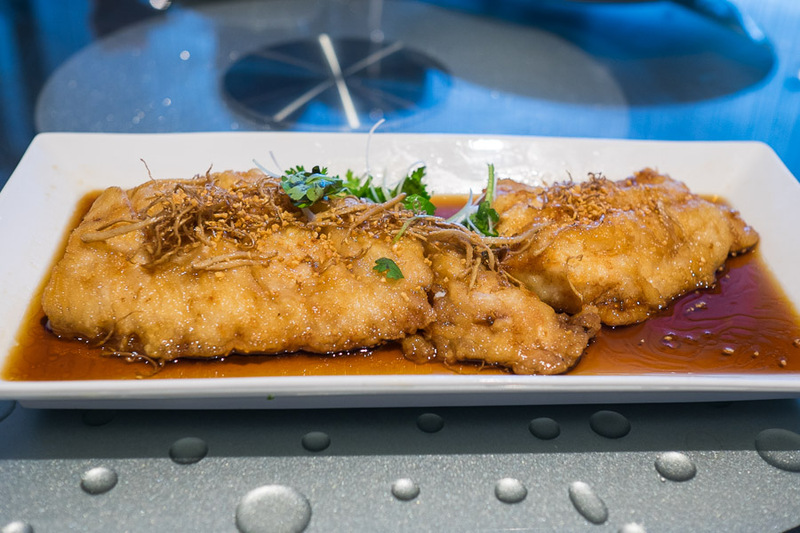 Fried cod fillets in light soy sauce. Jac had ordered the Patagonian tooth fish after we’d enjoyed it so much at a family dinner recently – but none was available on the day; the meaty fillets of cod made a terrific substitute. 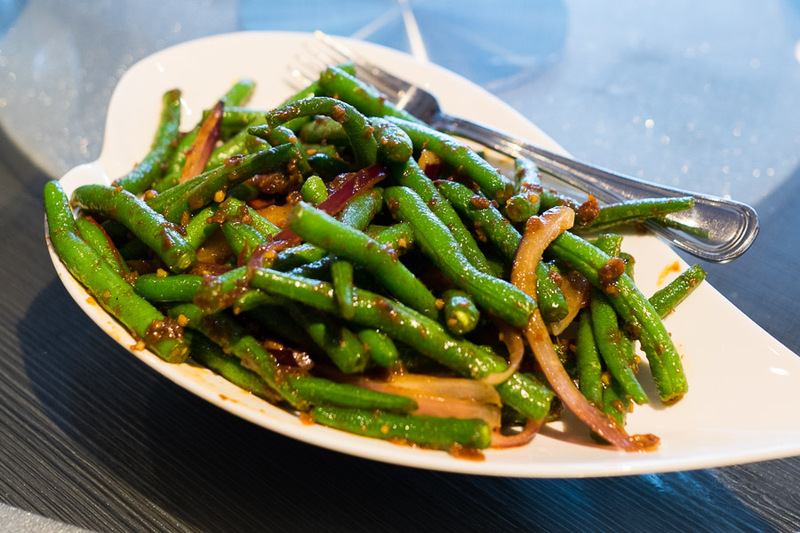 My favourite, sambal belacan runner beans. If all I had was this plus freshly steamed rice, I’d be stoked. The table I was on must’ve had all the big eaters on it – we devoured everything. At the other table (I did spend time at each table between dishes), my mum organised a couple of doggy bags which I took home – nothing was wasted. 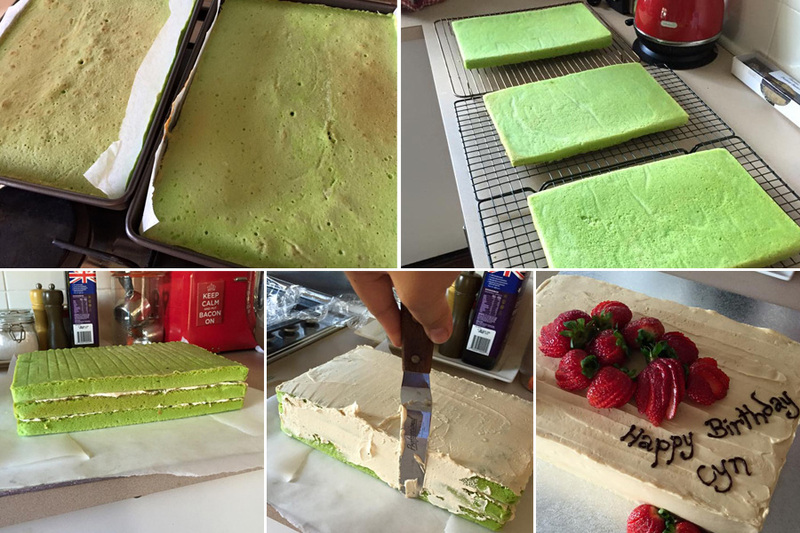 Juji made an incredible birthday cake: triple layer pandan cake with gula melaka Swiss meringue buttercream (recipe from Life is Great blog). Later, Jac and Juji both told me they had discussed but ultimately decided against a durian birthday cake for the sake of the majority of the guests in the restaurant dining room. I completely understood! I did eat durian at home on Monday night – Jac bought some specially for me to have on my birthday weekend. 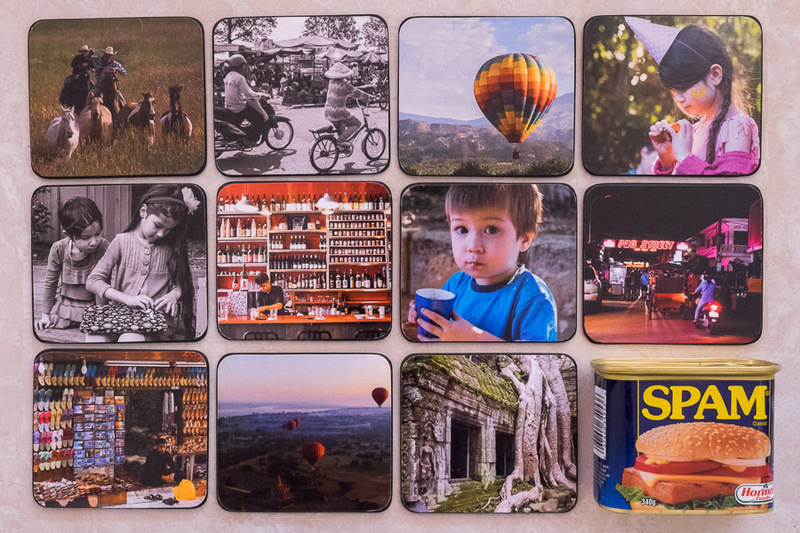 Juji shared these behind-the-scenes shots of my birthday cake being made. 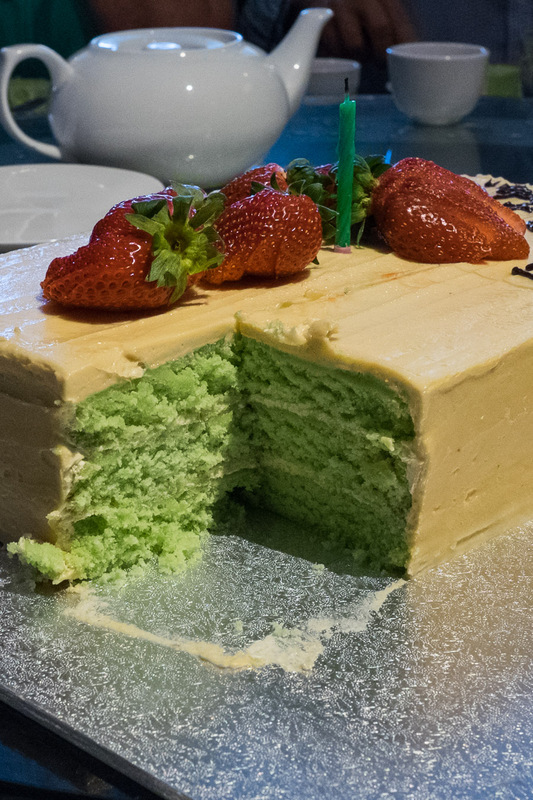 Love the green pandan cake! The cake was a big hit with everyone. There wasn’t much left after we had seconds, and a couple of people even had thirds. I hope Juji felt proud of her cake’s success! This was the first time she’d tried this particular recipe. We were all very impressed guinea pigs. Jac and I took the last of the cake home in a takeaway container and polished it off the next day. A 40-year-old leopard can’t change its spots… but I did put the camera down when everyone sang ‘Happy Birthday’. 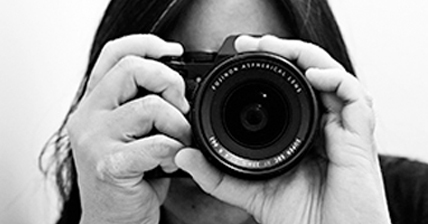 This photo was taken by Juji. We first ate at Old Cathay in 2011 and have since returned multiple times – for date night; catching up with mates; and now, for my birthday too. The staff seemed a little disorganised when our party arrived and were slow with drink service (the entire meal) but the food was as good as ever. I had a great time and was really chuffed that Jac had managed to round up so many of my friends and family to come to lunch for my birthday on Easter weekend (some people were away, which couldn’t be helped). 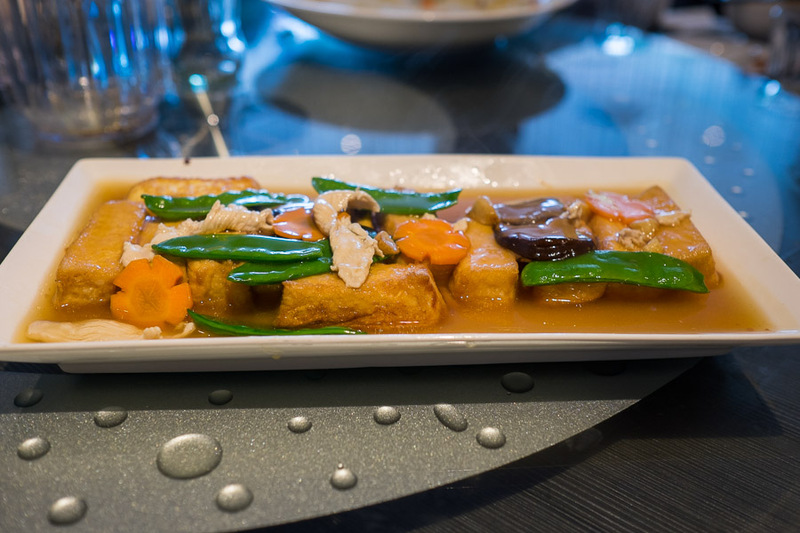 The restaurant is located at G7/59 Albany Highway (the Monadelphous building) in Victoria Park. See my previous blog post on Old Cathay. When the long weekend came to an end, so did the festival of my 40th birthday… back to reality. Well, it’s been back to reality since late January, when I returned to my full-time job after an amazing 7 months off work. If I’m being honest, I’ve been coming home exhausted each day and it hasn’t been easy finding the energy to write (more to the point, to write something that’s worth reading). I spent the past few years trying to work out how to blog faster – but instead, I’ve been spending longer on the crafting (writing, editing, editing, editing) of each blog post. But you know, I like what I’m doing… no more aspirations to be faster. Birthday goodies. Have you see the video of my singing burger birthday card? 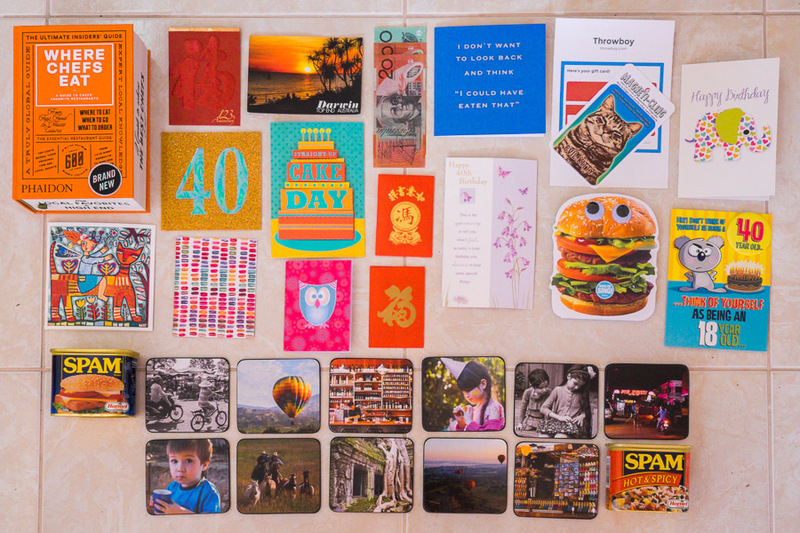 One thing is certain – after 10 years and me now a 40-year-old, I still love blogging and have no plans to stop. Thanks again for all the birthday wishes, and thank you for reading my blog.